Inviting foreign acts may sound fun an exciting for most of us – but behind every successful concert in the country, specifically in Manila, is a silent team who works hard on every detail and makes sure that every concert is not just fun and exciting, but also safe and worth remembering. 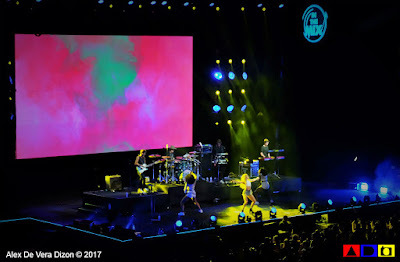 MMI Live, the main company behind the numerous memorable concerts that we had in the country, once again proved that their team is not just bring foreign acts to fill up their pockets, but also here to listen to the requests of the music fans to make sure that everyone gets the worth of their hard-earned money. So, if you think that inviting one artists is tedious enough, try having six different acts, who hail from different parts of the world. Last night, MMI Live proved again how great they were after the success of the recently concluded In The Mix 2017, the second batch of MMI brand of music festival, which was first shown last year with equally talented promising and sought-after musical acts in the world. 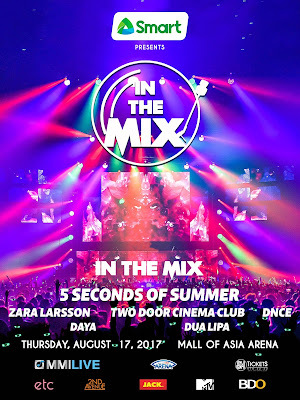 If last year’s In The Mix was composed of new and veteran performers such as Third Eye Blind, Panic! 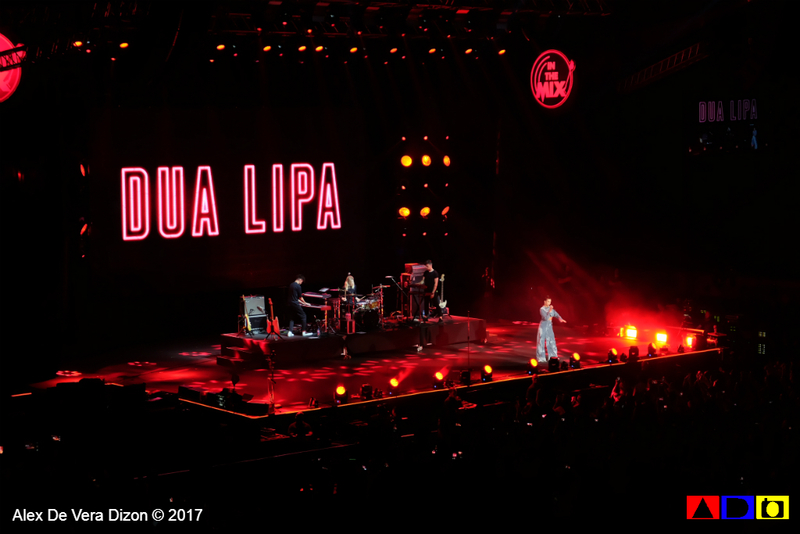 at The Disco, James Bay, Elle King, Twin Pines and top-billed by The 1975, this year’s In The Mix had a refreshing feel starting with Daya, Dua Lipa, the crazy-wild group of Joe Jonas, DNCE, Two Door Cinema Club, Zara Larsson and the Australian band 5 Seconds of Summer. Last year’s In The Mix is still fresh in my mind. 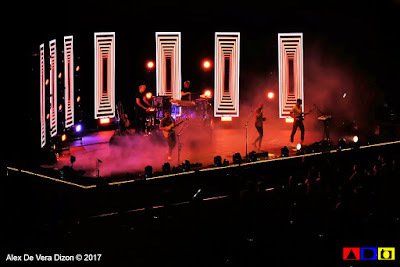 It was my first time to see The 1975, and because of that night, I am now their fan, and actually still listening to their songs until this very moment. 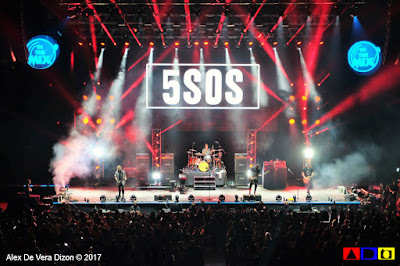 But for this year, 5 Seconds of Summer didn’t disappoint as the group performed so damn well that you’d forget about everything! I just love their whole set! 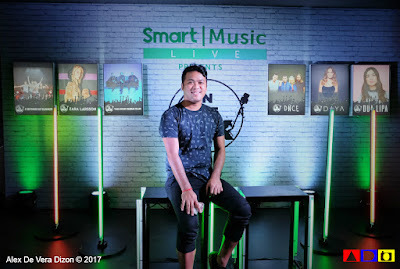 Lakas maka-bagets! 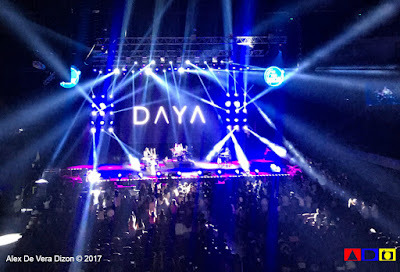 As for Daya, she’s such a sweet treat for everyone opening this music festival with her bewitching music. 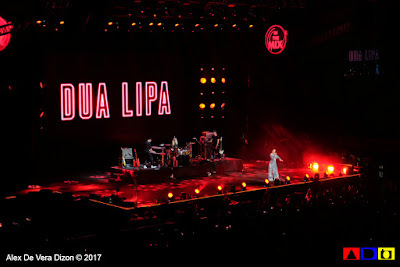 Dua Lipa, on the other hand, was a surprise for me. I only get to hear her music on Spotify, and I must say that she is lovelier to see performing in person. While, DNCE dropped the bomb just made everyone screaming louder and jumping up and down all throughout their segment. 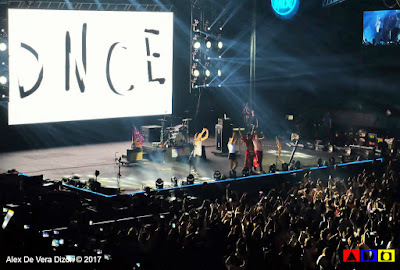 Their energy is so contagious, as contagious as the youthful vibes all over Mall of Asia Arena that night. 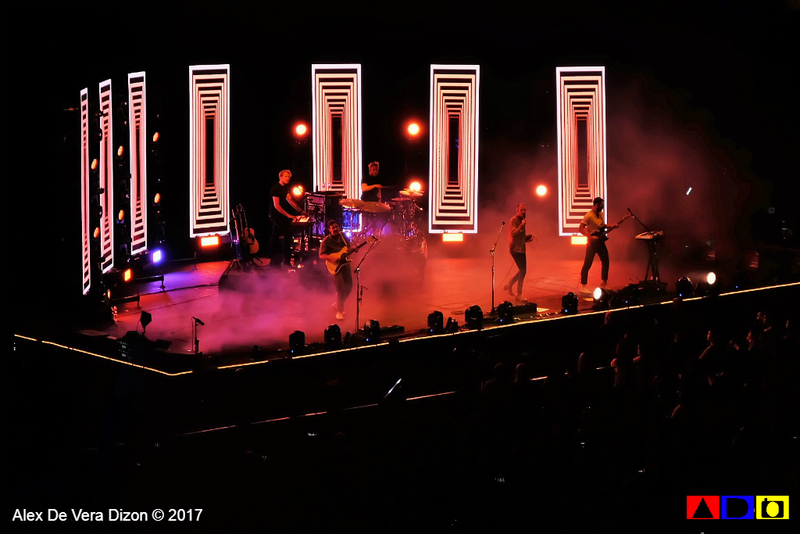 Two Door Cinema Club was my icebreaker that night. Their unique vibe among the lineup served as a preparation for more that is coming. 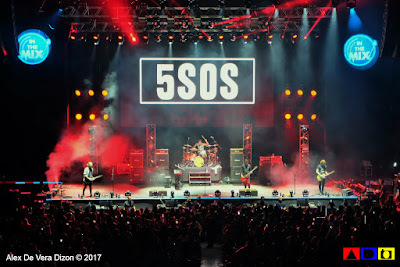 I wouldn’t deny that it felt like they were killing the vibe when they performed, but after one song, the succeeding numbers were really fitting. 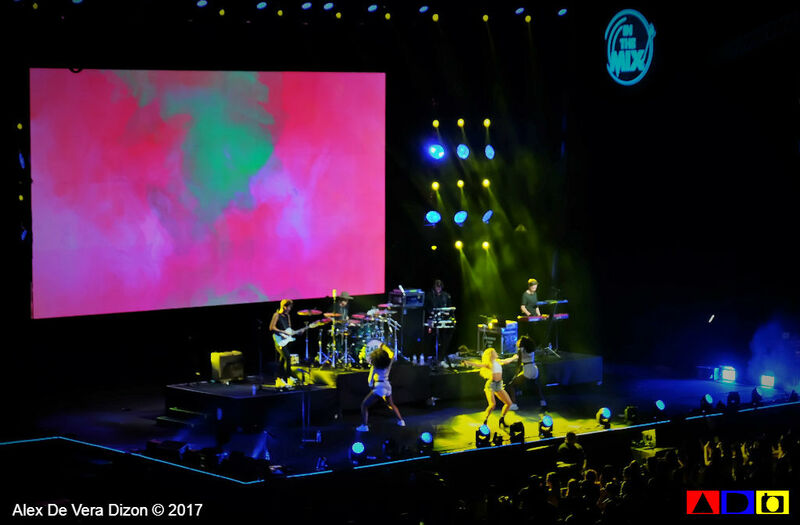 Zara Larsson was a shocker not only because of her beauty, but also since I heard that she is sick and might not able to perform, seeing her giving her best – and I mean THE BEST – was a performance I would love to see again when is 100% well. And of course, the 5 Seconds of Summer, everyone was left screaming and thumping and even putting their hands up in the air while singing along with Ashton, Luke, Calum and Luke. Below are some photos that I took. I have no word anymore. IT WAS A GREAT NIGHT! 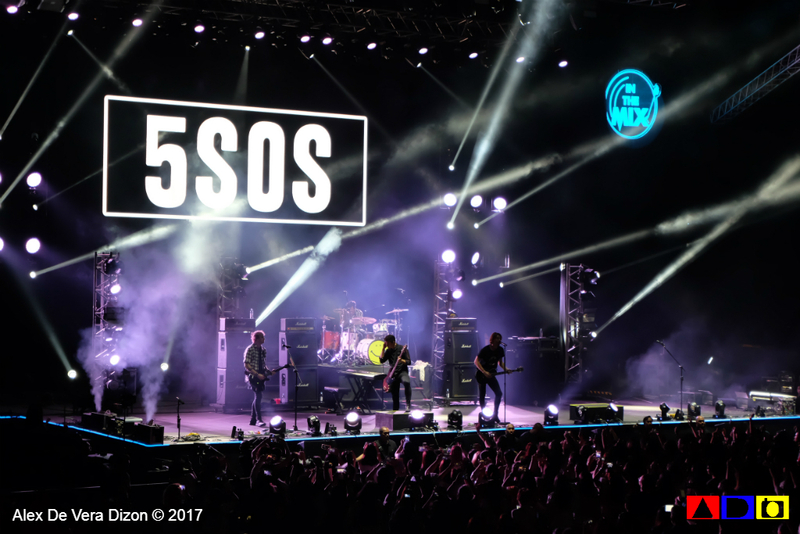 Congratulations and thank you for giving us the best, MMI Live! May these wonderful and memorable concerts keep coming!